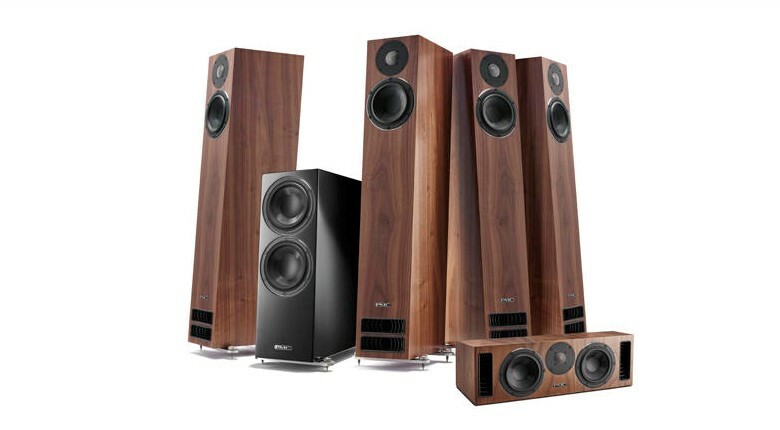 The twenty5 series surround system including twenty5.23, twenty5.c & the twenty5.sub have received the ultimate endorsement from What HiFi, it's now their new reference surround package. Having previously used a surround system featuring the PMC twenty series, the upgrade has already proved very popular being described as "a whole lot of fun. It's serious and appropriately analytical of its source material, but the punch and drive keeps us watching through to the end". possible to achieve for the money"
more agile set of performers"
"Usually it would take a great deal of deliberation before parting with a budget of more than ten grand, but we're struggling to imagine another such purchase we'd make so promptly"